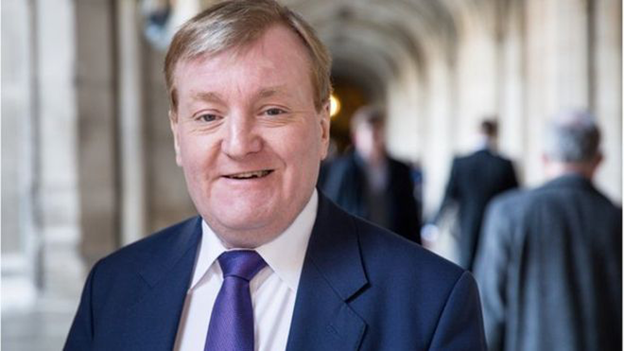 Former Liberal Democrat Party leader Charles Kennedy has died at his home in Scotland aged 55, his family has said. The Scottish ex-MP's death was not believed to be suspicious and the cause of death has yet to be confirmed. Mr Kennedy, who led his party from 1999 to 2006, lost his seat in the Ross, Skye and Lochaber constituency in last month's general election. 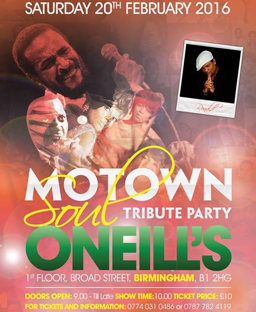 His family said they felt an "enormous sense of shock" and paid tribute to a fine man and talented politician. They said Mr Kennedy died at home in Fort William on Monday and said they were "devastated". A post-mortem is due to take place. Former Liberal Democrat leader Nick Clegg said Mr Kennedy was one of the "most gifted politicians of his generation". "Charles devoted his life to public service, yet he had an unusual gift for speaking about politics with humour and humility which touched people well beyond the world of politics," he said in a statement. "He was one of the most gentle and unflappable politicians I have ever known, yet he was immensely courageous too not least when he spoke for the country against the invasion of Iraq." And Mr Kennedy's predecessor as Liberal Democrat leader Paddy Ashdown paid tribute to the politician and tweeted: "Charles Kennedy. In a political age not overburdened with gaiety and good sense, he brought us wit, charm, judgement, principle and decency."